Congratulations Gabriela Sanchez and Tracy Suzanne! 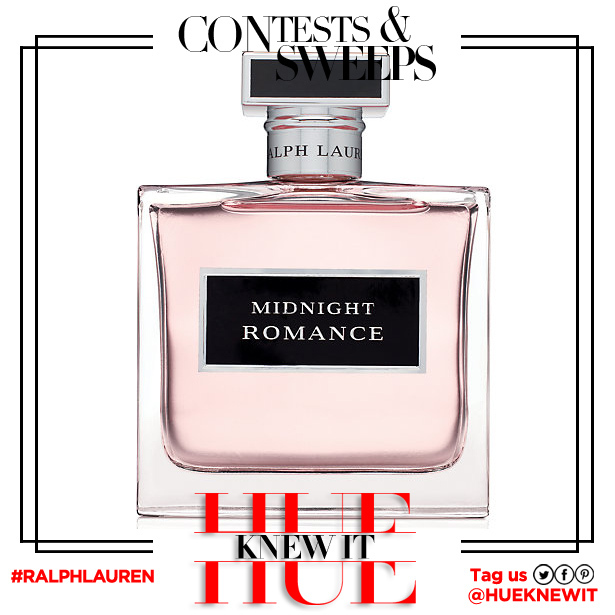 Two Rules: Using the honor system, please VOTE for this fragrance in the Fragrance Foundation Consumer Choice Awards – click here AND tell me what three brands did HKI celebrate for Earth Day? LEAVE YOUR ANSWER IN THE COMMENTS SECTION. Ends: May 1, 2015 @ 5:00pm PST. The winner will be announced HERE. 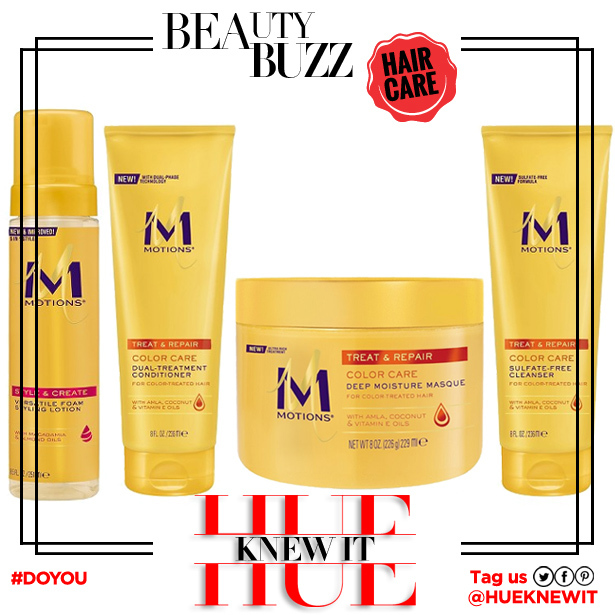 IMPORTANT: The notified winner MUST respond within 48 hours of an email being sent from gregorie@hueknewit.com or another person will be selected. I mean it! REMEMBER TO LEAVE YOUR TWITTER HANDLE (if you have one) & EMAIL ADDRESS & “LIKE” this post! If you’ve won within the last four weeks, you cannot enter this giveaway. No Email Address. No Prize! Good luck! 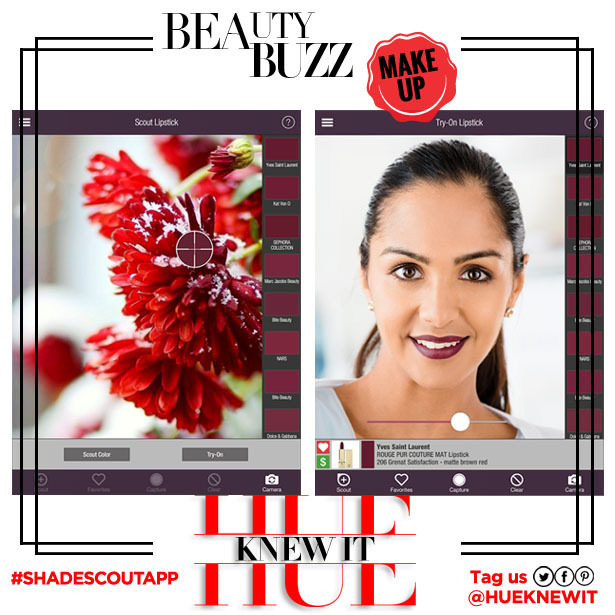 Try On ANY Product With This Makeup App! Previous PostPrevious Try On ANY Product With This Makeup App! GIVEAWAY: KISS Products Instawave Curler + BONUS! Whish Body, Alkemie Jewelry, Nature’s Gate. Nature’s Gate, Whish and Alkemie. Voted. natures gate, allergic eco friendly Jewlery, wish blue agave collection. I voted, thanks. Nature’s Gate, Alkemie, and Whish Blue. Nature’s gate, Alkemie and Whish Blue. I voted. Thank you very much for the chance to win! I just found out that I was one of the lucky winners and I’m so thrilled. Thank you very much.